Chocolate that is actually good for you? Yes, please! The artisanal chocolate industry has exploded in recent years, and with good reason: The purest types boast both health benefits and delectable taste. 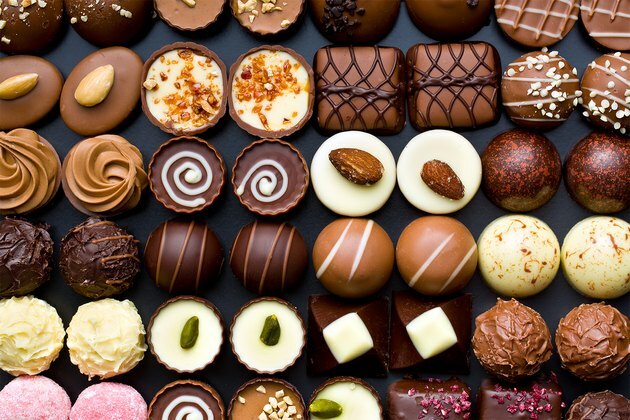 Not all chocolates are created equally, however, so you'll want to ensure you're choosing a chocolate that's of the highest quality. What About Cacao's So-Called Health Benefits? “The darker the chocolate, the more cocoa solids it contains. Researchers think the solids are where the healthy compounds are,” the National Institutes of Health says in the article "Claims About Cocoa: Can Chocolate Really Be Good for You?" in its August 2011 newsletter. A “clean” dark chocolate bar minimizes processing and dairy dilution to maximize chocolate’s potential health benefits. Chocolate’s high concentration of antioxidant “flavonoids” can help prevent heart disease and protect against cancer. Additionally, pure chocolate is a stimulant that can help with alertness and performance, notes Alex Conn, adviser to Los Angeles chocolate maker ChocoVivo. It has also been shown to aid with weight loss and benefit skin health and mood. A single ounce of dark chocolate contains around 155 to 170 calories. We all know what “organic” foods are by now, right? Actually, the government regulations managing organic food labeling are many and complex. It’s OK if the details make your eyes glaze over, but buying certified organic chocolate is vital to the purity of the product. The United States Department of Agriculture’s National Organic Program Handbook provides food producers with guidelines to adhere to for organic certification and labeling. Requirements include food production without excluded methods (including genetic engineering, ionizing radiation, sewage sludge and more); without prohibited substances (including ash from manure burning, arsenic, calcium chloride, lead salts, strychnine and more); and overseen by a USDA National Organic Program-authorized certifying agent and following all USDA organic regulations. Single-source — or single-origin — chocolate comes from one bean variety and one region or even field. 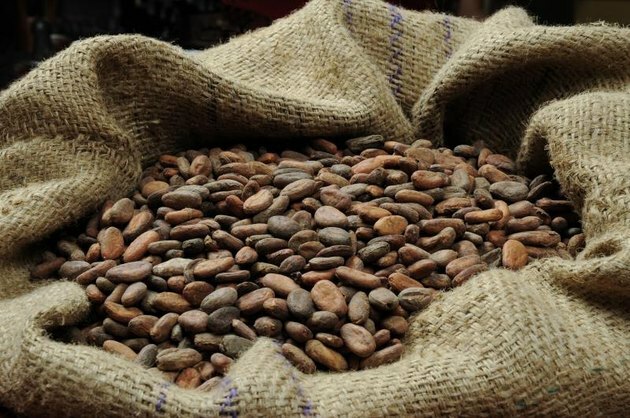 The single-source standard is so expensive for chocolate producers to maintain that “transparency” has become an important buzzword in the industry now. Especially following embarrassing 2015 revelations that the New York-based Mast Brothers chocolate producers were selling the perception that they were exclusively a bean-to-bar product — that is, producing delicious batches of artisanal chocolate from cocoa beans shipped straight from the fields. Instead, bearded industry bad boys Rick and Michael Mast had, in fact, sold bars made with remelted, industrially produced chocolate. The industry cried fraud, and the controversy underscored the importance of source labeling. Nonprofit organization Fair Trade USA has established guidelines by which consumer products are produced in a “socially and environmentally responsible manner.” It is the end result of a rigorous global inspection and monitoring system, according to the organization. Some of the principles of fair trade include: fair prices and credit; fair labor conditions; direct trade; democratic and transparent organizations; community development; and environmental sustainability. Fair Trade certification addresses the concerns of the conscientious consumer. “A major thing to think about is the supply chain,” says Conn of ChocoVivo, which handcrafts small batches of chocolate using traditional stone-grinding methods dating back more than 2,000 years. "If [chocolate] came from the Ivory Coast, you don’t want to know what it took to get those beans," says Conn. "They chop off kids’ arms that don’t harvest the beans fast enough -- the industry is infamous for this." Chocolate offers numerous health benefits, but if you think you’re going to get your health fix from a Yoo-hoo, you would be very wrong. Cocoa powder used in the production of numerous foods and beverages -- such as syrups, ice creams and icings -- is frequently alkali treated. This process involves "adding any number of agents, most commonly sodium carbonate dissolved in water, directly to the powder, liquor or cocoa nibs and then allowing the mixture to react," according to authors of a 2008 paper published in the Journal of Agricultural and Food Chemistry. "The mixture is cooled and dried, leaving the alkali." 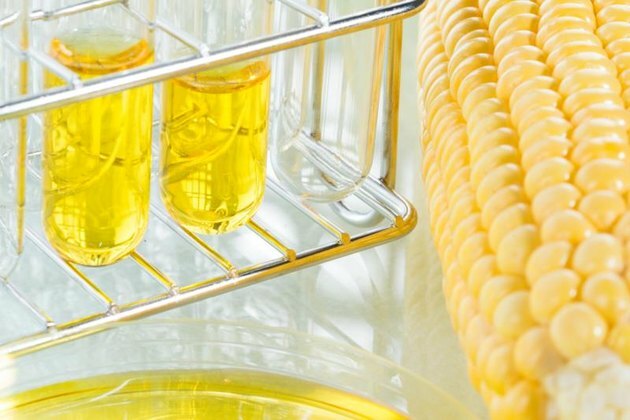 Unfortunately, the process removes some of the chemistry that is thought to be responsible for the cardiovascular health benefits of the food: flavanol (flavan-3-ol) antioxidants. 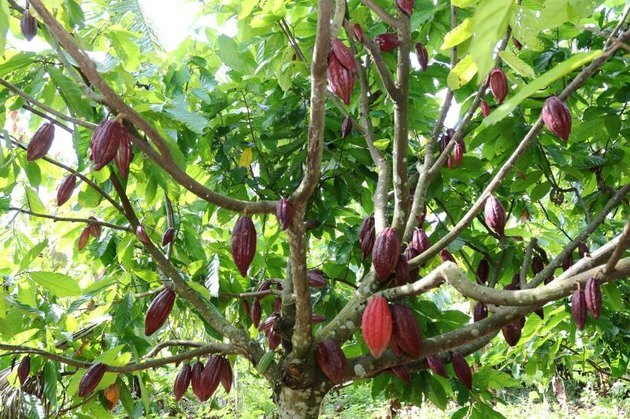 “Evidence from the literature indicates that natural cocoas are high in flavanols, but when the cocoa is processed with alkali […] the flavanols are substantially reduced,” according to the study. You'll want to steer clear of added corn syrup, artificial colors and flavors. Additional emulsifiers are also a sign of a bad bean, according to Conn.
Industrially made chocolate is processed in large batches. This allows candy makers to use the chocolate across numerous brands. They add caramel, peanuts, coconut and the like to create unique chocolate treats and then slap a different label on each. Unlike some products made on an assembly line (cars come to mind), mass-produced, remelted chocolate generally won’t be of the highest quality. It will most assuredly be dutched, will likely include a lot of sugar to mask those quality issues and may have other additives you probably don’t want in your food. When a chocolate maker touts his or her product as “raw,” you’ll want to stay away, Conn says. It just doesn’t make sense, he says, because the roasting process is essential to the purity of the chocolate — you’ll want them to clean off insect and animal excrement for one — as is the winnowing process the bean goes through to remove the husk. On its website, Amano Artisan Chocolate says “roasting is key” to how the process works. Several things happen during the roasting process. First, the fats in the cocoa bean husk melt, and then the cocoa butter in the bean begins to melt, according to Amano Artisan Chocolate. "The melting of the fat in the husk, as well as that in the bean, helps to loosen the husk from the bean itself." On the flip side, raw chocolate purveyors call their product a “superfood” and say that high temperatures destroy the food’s nutrients, but the jury is still out on that claim. The U.S. Food and Drug Administration regulates chocolate — “standardized cacao products” — including white chocolate. And according to the agency, white chocolate is created by combining cacao fat with a dairy product, a sweetener and an optional spice, flavoring or seasoning that must be identified in the product labeling. While many people enjoy the confection, some argue that the product is not chocolate. He reminds cooks that white chocolate should be off-white in color and advises that white chocolate should be pure. 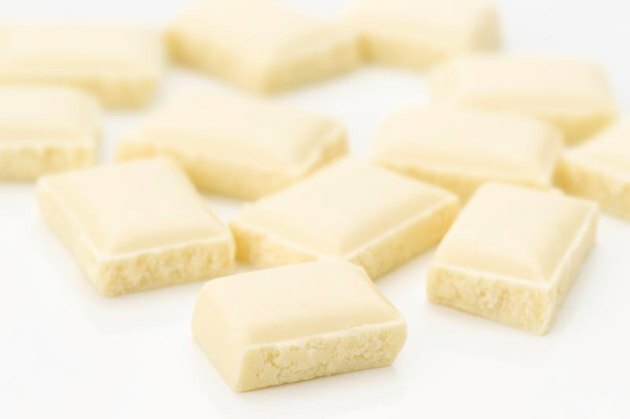 You can ensure the purity of your white chocolate by checking to make sure the label reads only ‘cocoa butter,’ and no other tropical fats, such as coconut or palm kernel oil. White chocolate, the NIH notes, contains none of those beneficial cocoa solids at all. 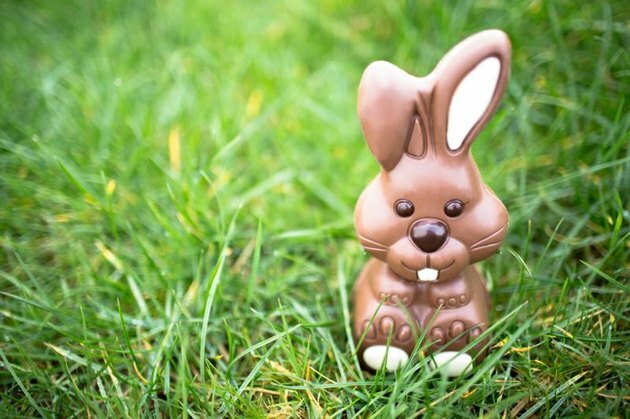 Are you content with standard consumer chocolate products? Or do you opt for chocolate produced with one or more of the standards above? Have you noted a difference between the effects of "healthy" chocolate on your body and that of other chocolate products? Are There Adverse Effects of Raw Chocolate?